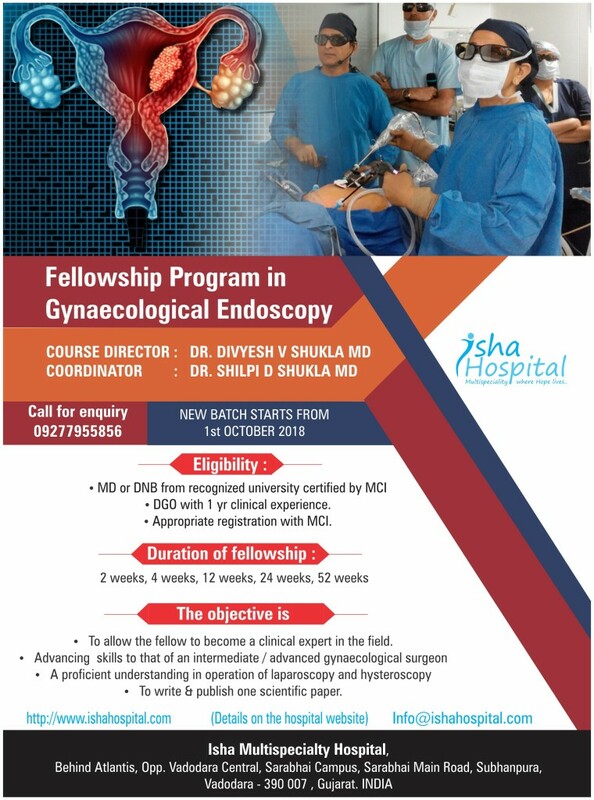 Duration of fellowship – 2 weeks, 4 weeks, 12 weeks, 24 weeks, 52 weeks. Most of the info has been posted on the website itself. You may mail us on info@ishahospital.com. We will be happy to assist you with your query.